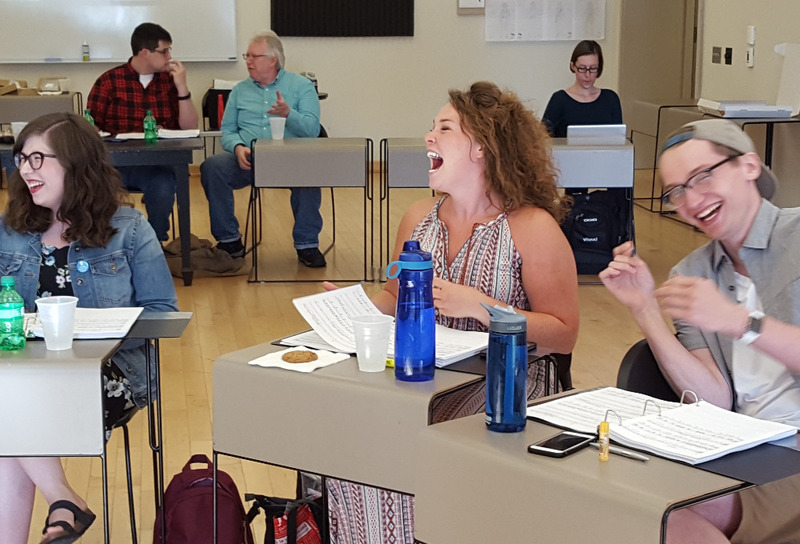 Help us get to the New York Musical Festival (NYMF) in the summer of 2017!! 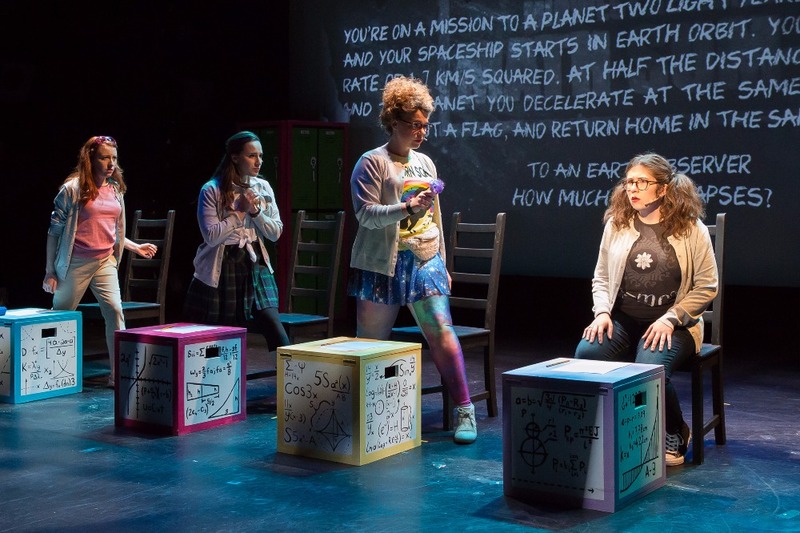 NUMBERS NERDS is a new musical that celebrates brainy young women in three dimensional roles. The musical has great, contemporary music and is designed to be performed in schools and community theatres. 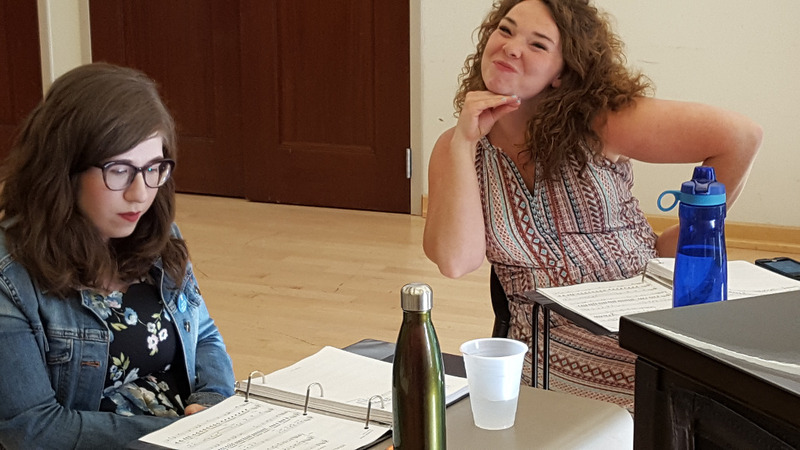 NYMF is an incredible opportunity to showcase young, smart women in leading roles. BUT, it is expensive! We will be taking Chicago actors to New York and putting them on a stage on 42nd Street - WOW. CPA Theatricals , the producing organization of NUMBERS NERDS, is a 501(c)3 non-profit organization, so your gift is tax deductible to the full extent of the law. I will be withdrawing the funds and ensuring they reach the organization. Huge thanks to all our generous supporters who made this possible! SUCCESS....Our production at NYMF was received by enthusiastic audiences. Thank you to everyone!!! 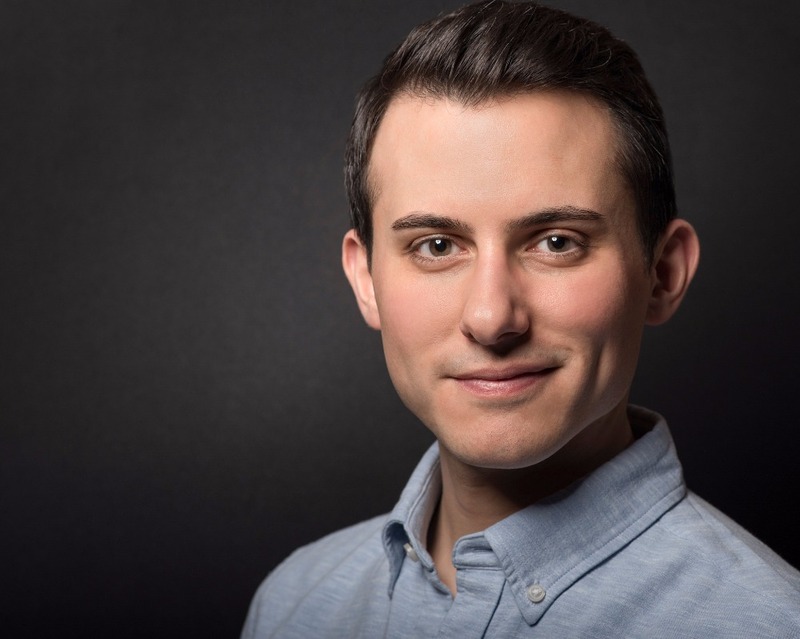 WOW.....look who just joined us as musical director - Tom Vendafreddo!! AND we are almost there....just under $10K to go!!! I was so thrilled to see that I could still donate!!! Congratulations again and so happy for you!!! So proud of you and this work! !